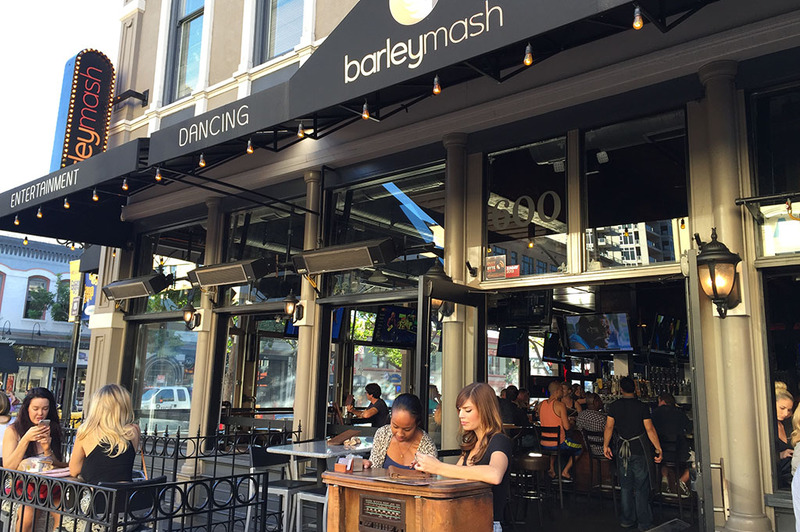 Congratulations to barleymash on being voted Good Eats San Diego! So you voted and we heard loud and clear. This is one of San Diego’s Top Cali Craft Beer. Take a look back soon and check out the review with high resolution photography. Enjoy!